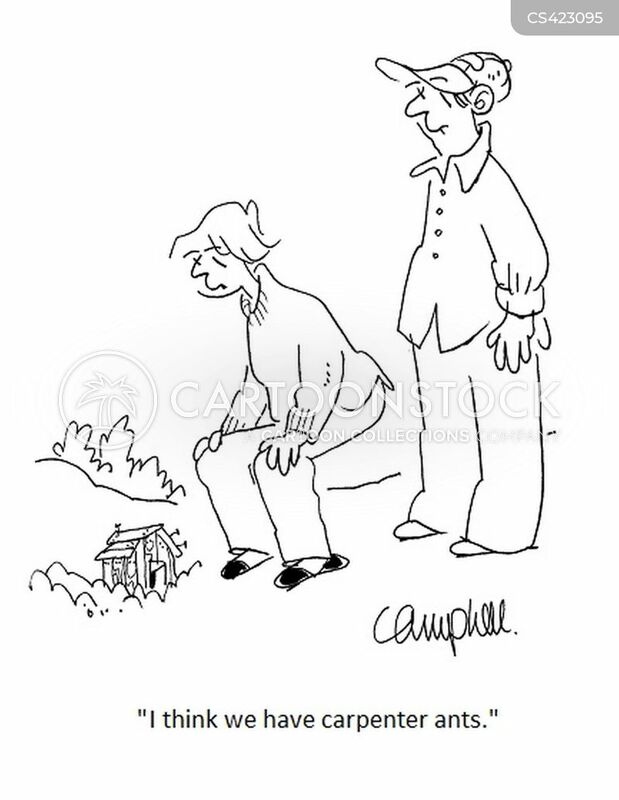 "Looks like you've got carpenter ants." 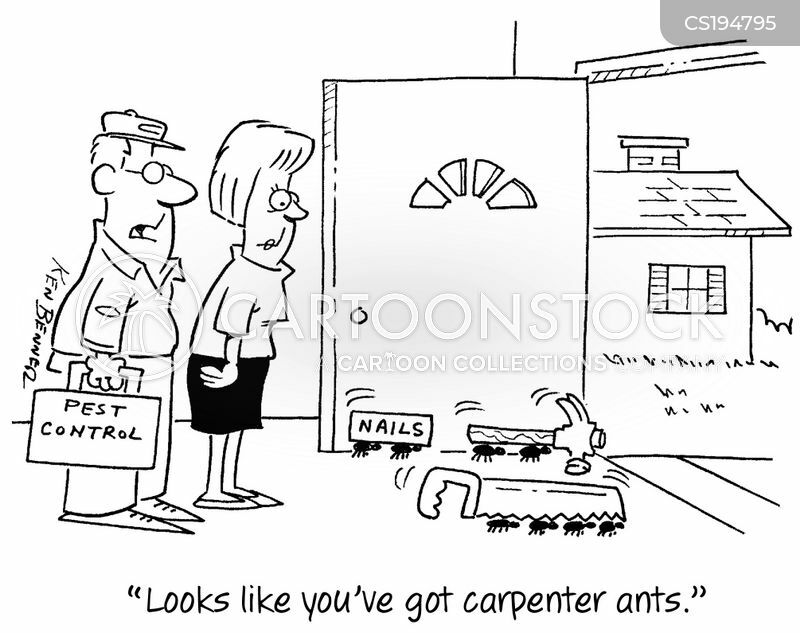 "I think we have carpenter ants." 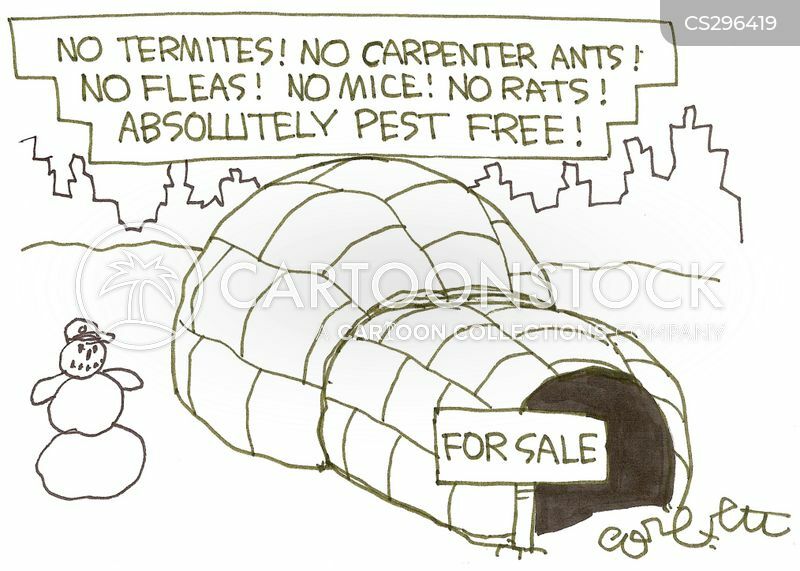 Igloo For Sale: No Termites! NO Carpenter ants! NO fleas! No mice! No rats! Absolutely pest free! 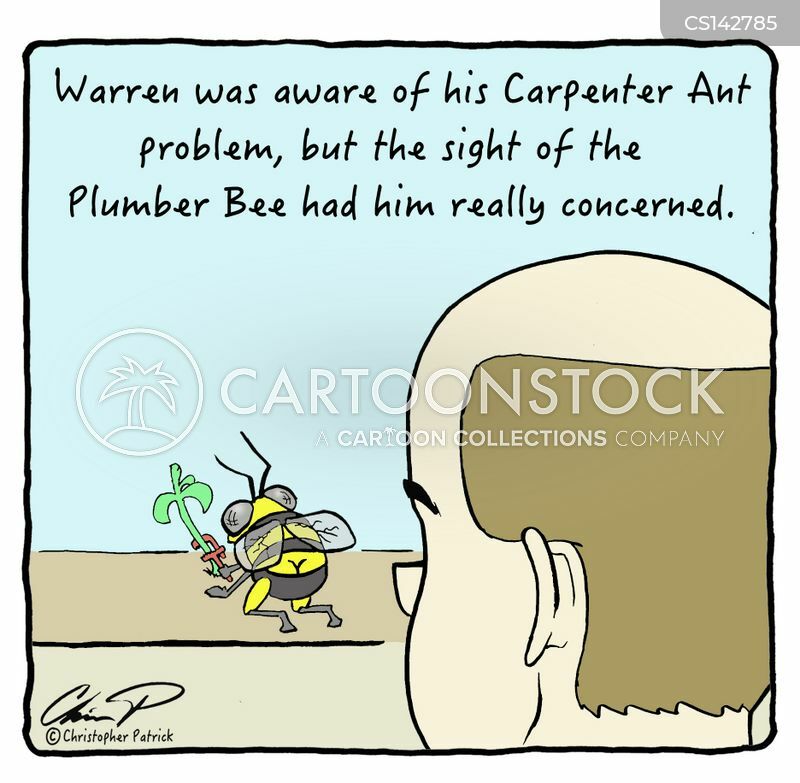 Warren was aware of his Carpenter Ant problem, but the sight of the Plumber Bee had him really concerned.